After the successful launch of the single last Sunday at Melbourne's Shadow Electric, ESESE (ft. Hancoq, Hudson James Jr and Lostbeat) have released 'Wonderland'. The sleek track would be the perfect addition to your cruising playlist. 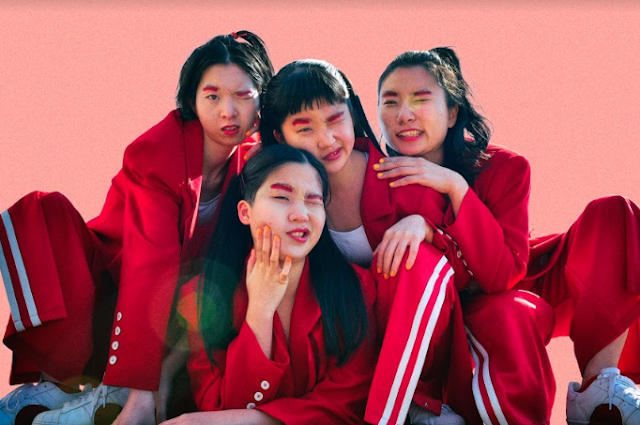 As evident in previous releases and in 'Wonderland', they're not afraid to experiment with different instruments and sounds - particularly Jazz. Whereas a lot of contemporary hip hop relies predominantly on electronic beats and sampling, it's refreshing to hear production that contains the use of instruments - In 'Wonderland' you can various sounds such as pan pipes, the synthesiser, as well as a trumpet towards the end of the track. 'Wonderland' follows the releases of previous singles 'GMBMM' in May and the vibrant and bouncy 'AINTNO', released earlier in the year. Stay tuned for more ESESE, exciting things are coming their way. 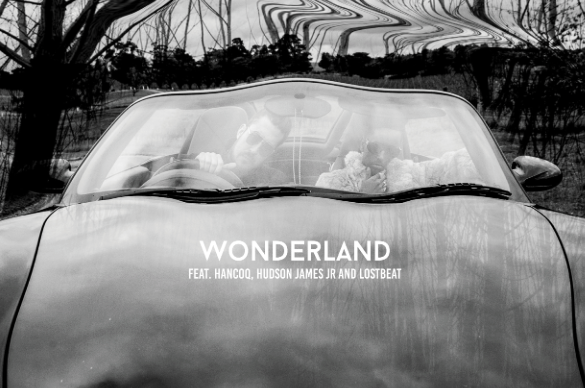 Listen to 'Wonderland' featuring Hancoq, Hudson James Jr and Lostbeat.